Cut Your Watering Bill in Half? 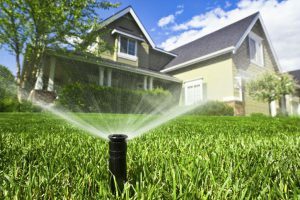 AJ Southwest makes water conservation easy, helping you reduce your water bill while making your lawn more healthy and green. 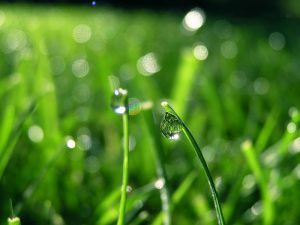 The magic to cutting your watering bill in half is an Organic product called Hydretain. AJ Southwest uses this patented blend of liquid humectant and hygroscopic compounds attract free water molecules from the air within the soil matrix. Hydretain acts like magnet for water vapor that would otherwise be unusable by plants and would eventually be lost to evaporation. Hydretain aggregates this moisture back into a liquid form, efficiently transferring it to plant roots. 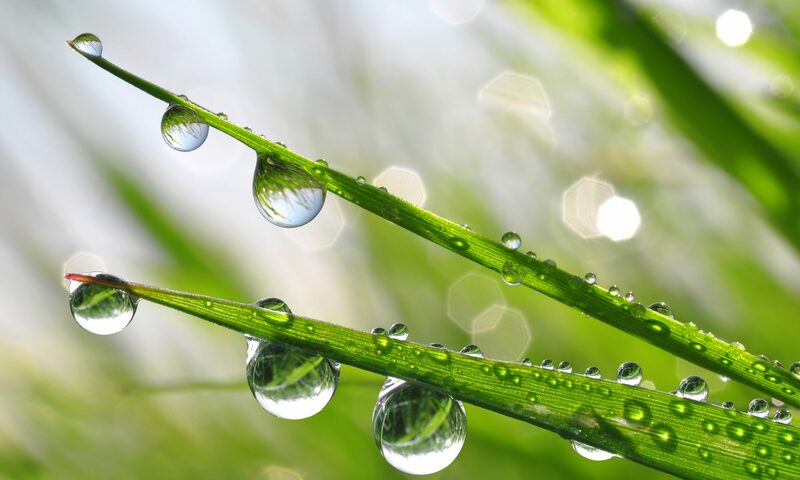 Hydretain helps plants manage daily wilt cycles and drought while contributing to more complete usage of water from rain and applied by irrigation. 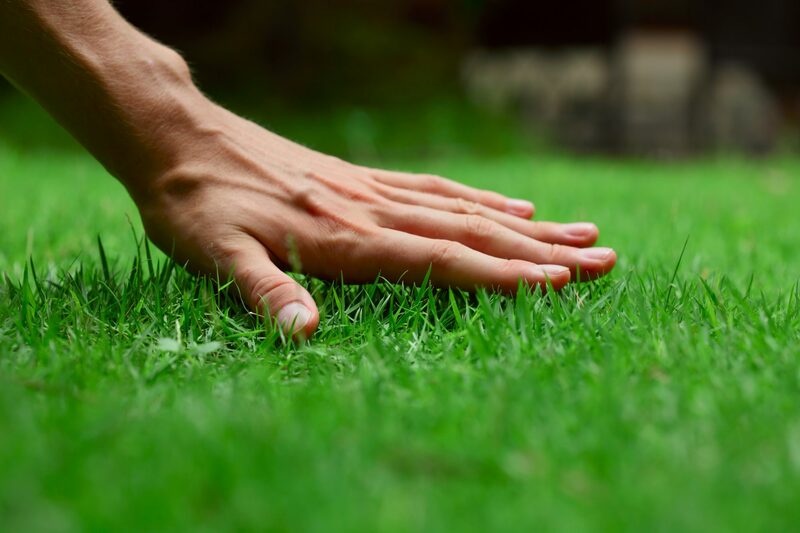 Hydretain will provide you a healthier and more vigorous landscape, and each application lasts for 3 months. 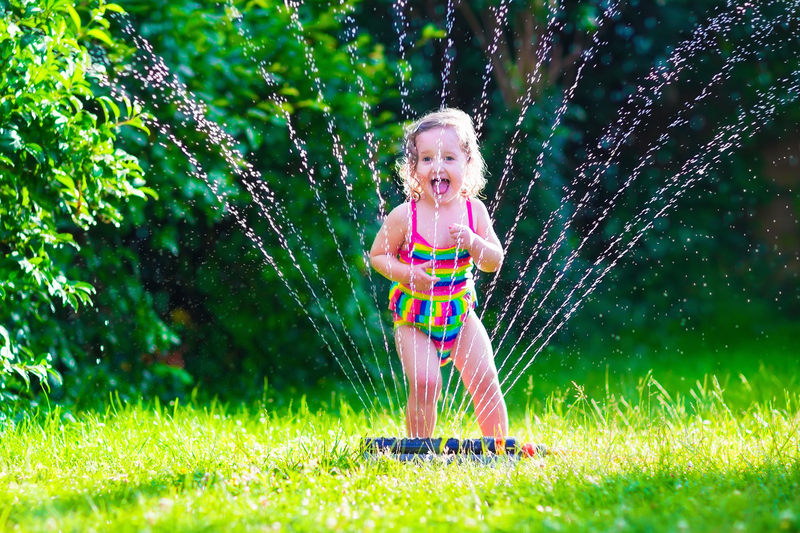 The cost will be more than offset by an immediate decrease in your water bill.